Home to a formerly active volcano, Cinder Lake contains gravel closely resembling that which can be found on the moon. For this reason, astronauts were able to train here prior to the legendary mission. 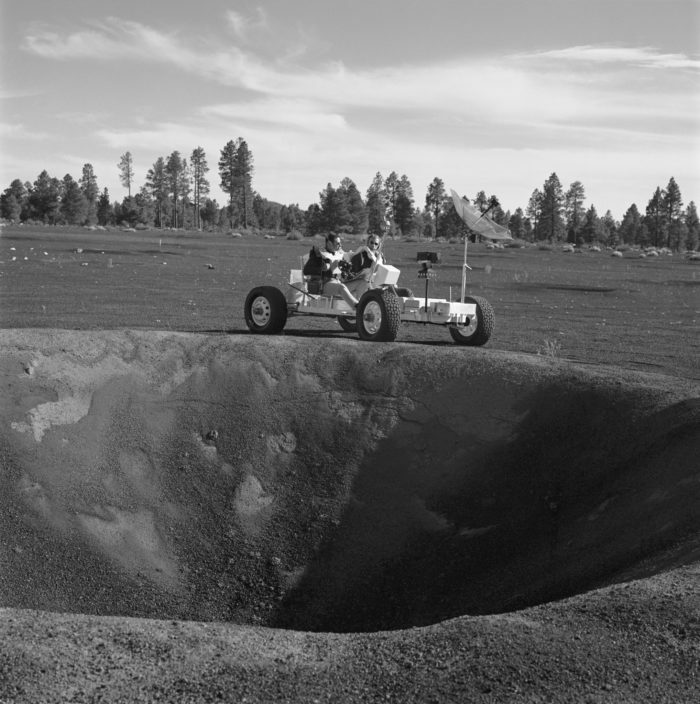 Using dynamite, scientists created a near-exact replica field of craters simulating the lunar surface. This allowed for rovers and other equipment to be tested with the utmost accuracy. 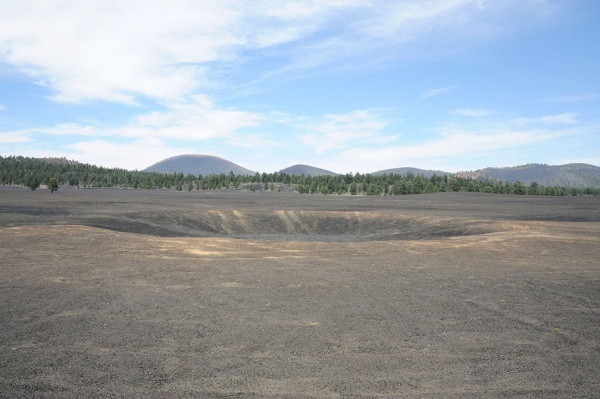 Many of the craters still remain today, albeit softened by erosion over the past 50 years. 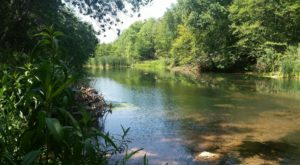 The area has become a popular four-wheeler destination, undoubtedly contributing to its destruction. 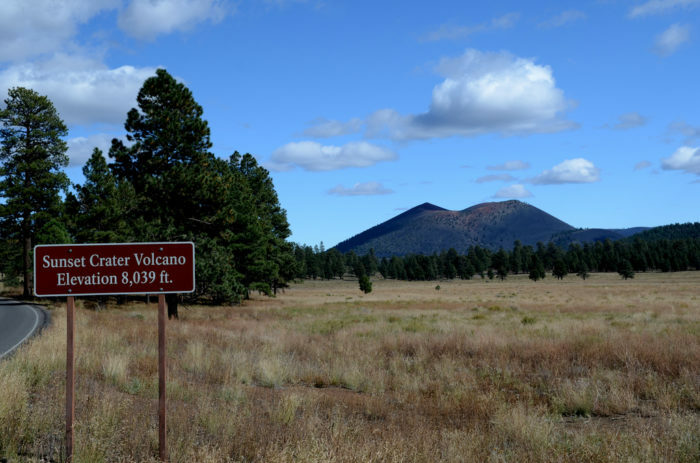 Close by is Sunset Crater, yet another volcano that first erupted nearly 1,000 years ago. 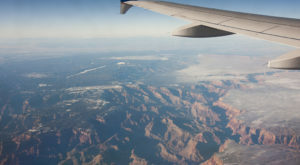 While NASA didn't use it as a training ground, the incredible scenery alone warrants a visit. 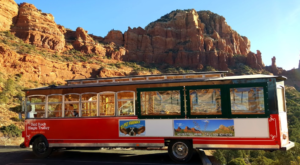 Beginning at the summit, a winding, 34-mile loop takes you on a 2,000-foot descent through lush Ponderosa Pine forests, striking red rocks, and unparalleled painted desert vistas. A fact unbeknownst to many people, the famous Barringer Crater near Winslow was also used to prepare astronauts for the Apollo missions. 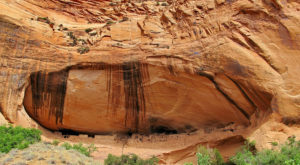 The nearly 4000-foot-wide geological wonder sees millions of tourists each year, most having no clue about its historical significance. 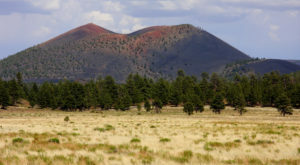 Cinder Lake can be accessed by heading northeast from Flagstaff on US 89. Turn right on Forest Service Rd 776, following it until you reach the destination. 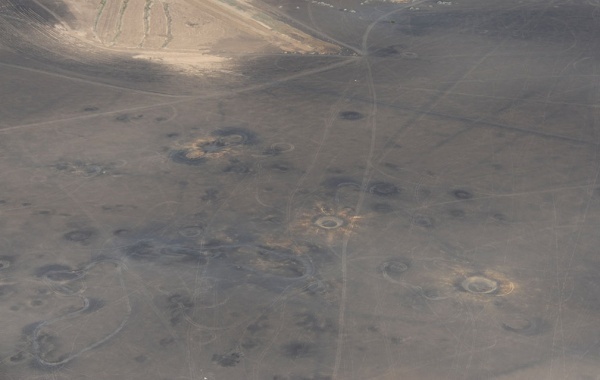 Have you ever seen any of these craters? Did you know NASA used them as training grounds? 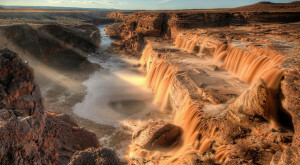 To read more about Barringer Crater, check out The World’s Largest Meteor Crater Is Right Here In Arizona And It’s Truly Remarkable.